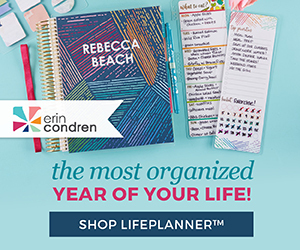 Erin Condren Life Planner DEALS – Cyber Monday! If you buy nothing else over Black Friday through Cyber Monday, make a point to get some awesome Erin Condren gear since everything on the site is 30% off (valid 11/23-11/27). If you don’t know who Erin Condren is, she created a planner that my husband gave me a few years ago and it literally changed my life. Erin’s Life Planner has absolutely everything you could want in a planner to help you stay organized through this busy calendar season! Stock up on planner accessories and customize your planner with photos and designs of your choice. The Teachers Planners are awesome and would be a great Christmas gift for a teacher gift also! Check out some of my favorite Erin Condren Products here and get to planning! 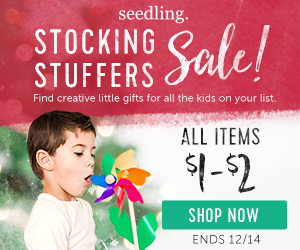 Erin Condren Black Friday and Cyber Monday 30% off Sitewide at Checkout! 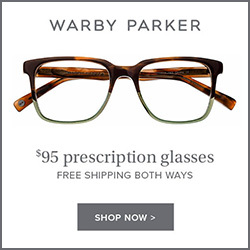 Next Post Cyber Monday deal :: HelloFresh $80 off!